Manuscript exhibit. Founder's Memorial Library, 4th floor. 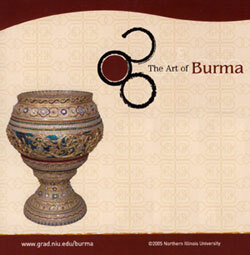 August 23 - November 18, South Gallery, NIU Art Museum More information. 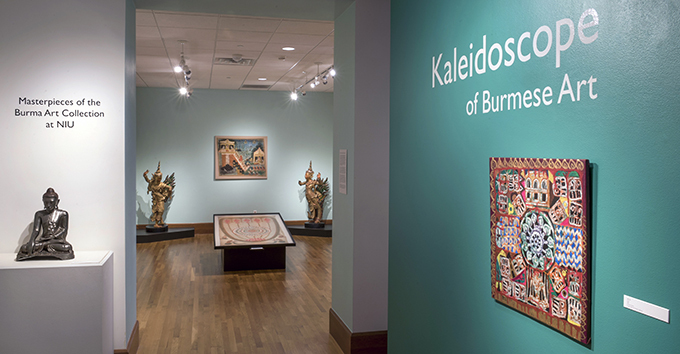 Find out more about Burmese Buddhism, Religious Knowledge and Practice and view the Burma Art gallery.